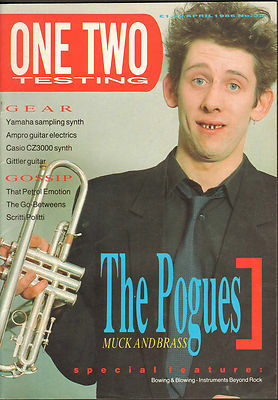 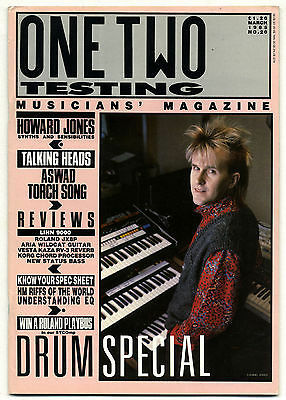 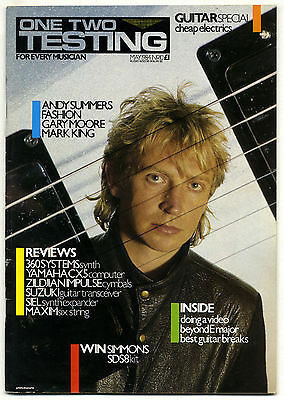 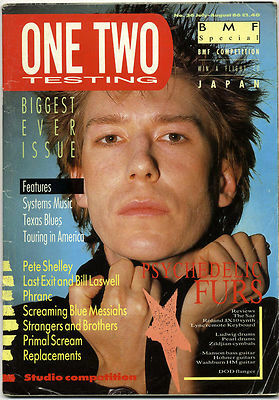 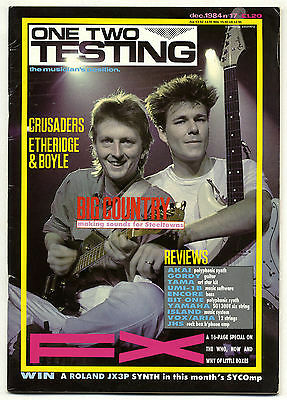 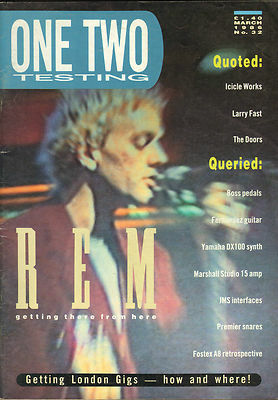 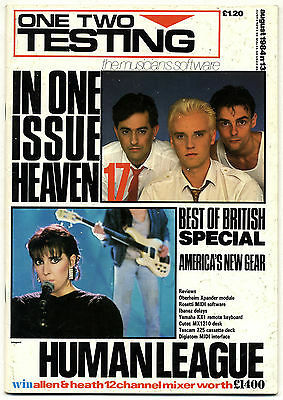 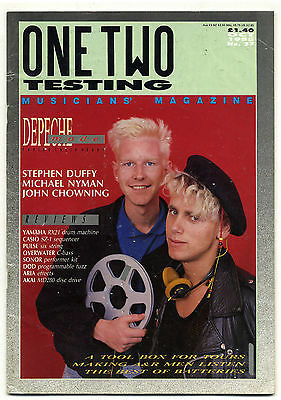 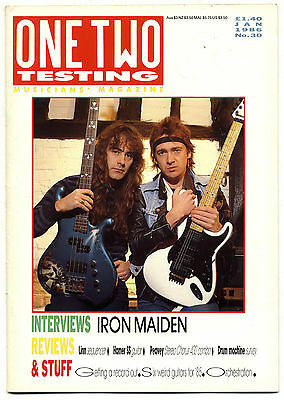 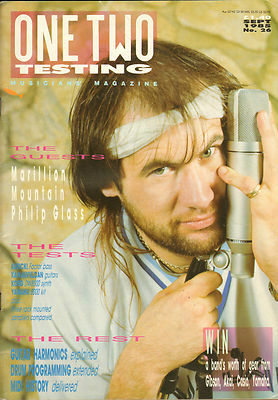 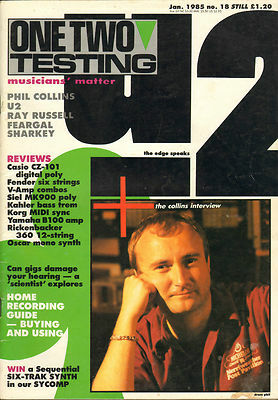 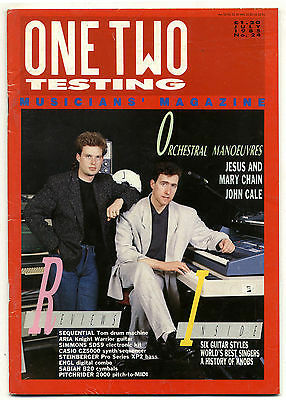 One two testing magazine was a short lived rock and pop music publication from the 1980s. 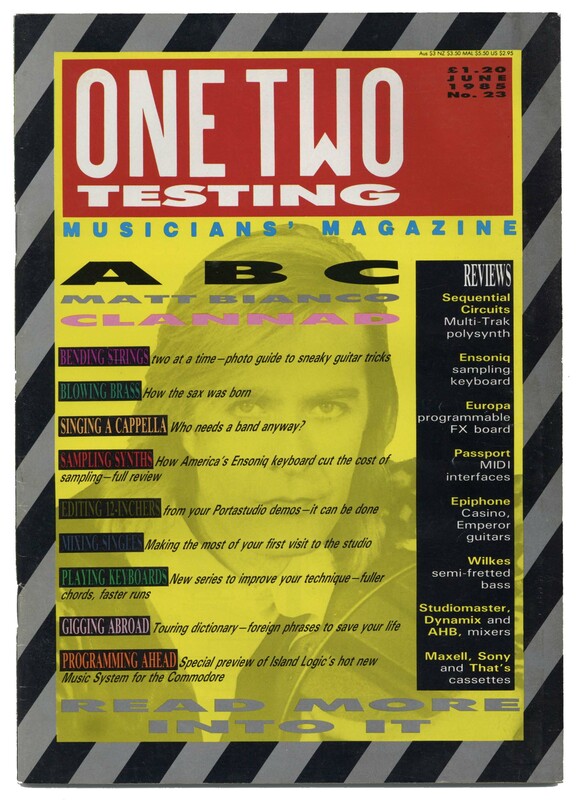 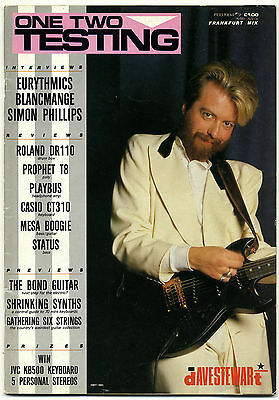 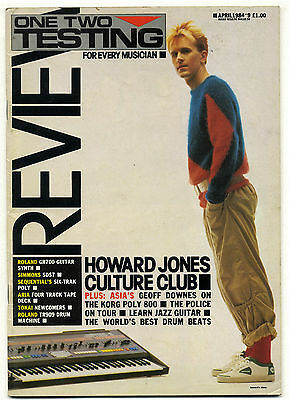 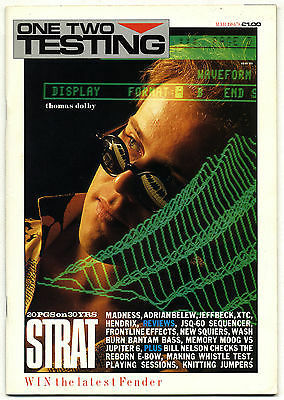 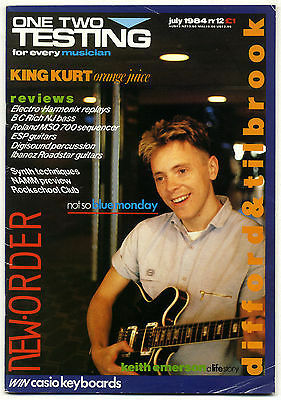 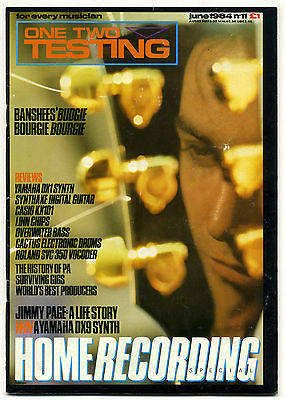 It was mainly aimed at musicians and featured articles on current artists of the time with guitar and recording studio equipment reviews, adverts, interviews regarding live shows, amplification, PA's, recording techniques and so on. 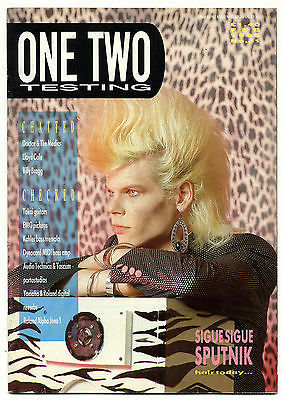 Vintage back issues of One two testing magazine are in stock with negotiable prices for multiple purchases.